Fashion Week San Diego is the largest collaborative entertainment fashion event in San Diego that celebrates emerging designers by showcasing and highlighting the pulse of these entrepreneurs and what they are creating. 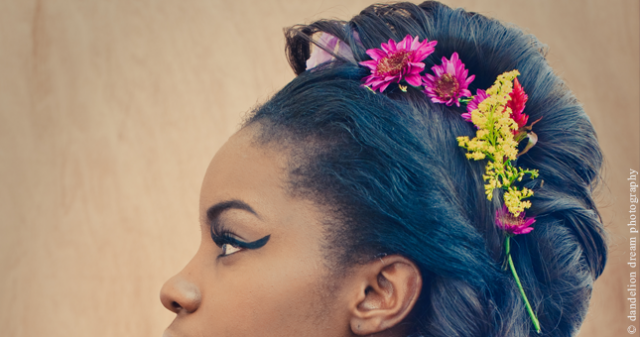 It includes events like: The Art & Beauty Behind Fashion, Runway Shows and Trunk Show/Shopping Day. Blue Angels are back! MCAS Miramar Air Show features three full days of flying and entertainment, food and novelty booths, children’s activity area, military displays, trade show, and more! The Julian Triangle Club is “fired up” for an all new Melodrama The Villain Wore a Dirty Shirt or Always Wash your Long Johns ‘Cause it Makes a Lotta “Cents”. With so many miners in Julian during the gold rush, the laundries are doing a good business. 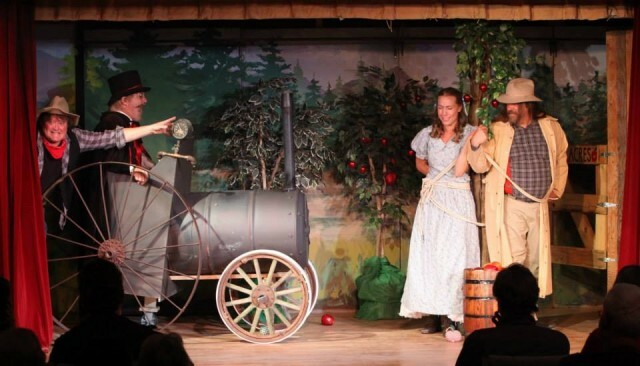 Our hero, the young sheriff, Jack B Nimble, is in love with the orphan heroine, Sweet Sally, but every time he gets close he turns into a babbling fool. Will he ever conquer his shyness and propose to Sweet Sally? The Art & Craft Show Old Town San Diego features contemporary artists, fine craft, fashion and home décor artisans. 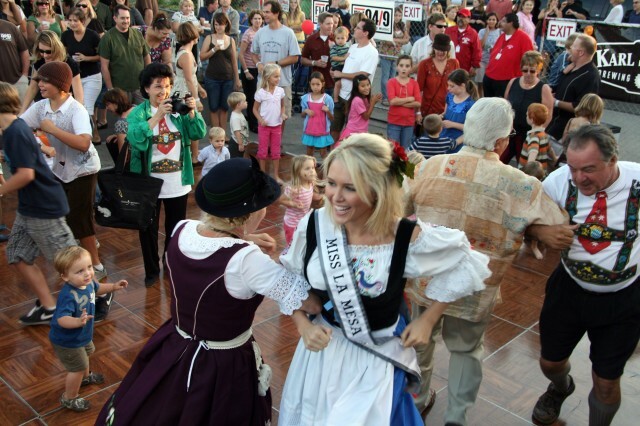 This event brings together the essence of Southern California; beautiful San Diego weather, the Flavors of Old Town international foods, a wine tasting pavilion and continuous live entertainment. 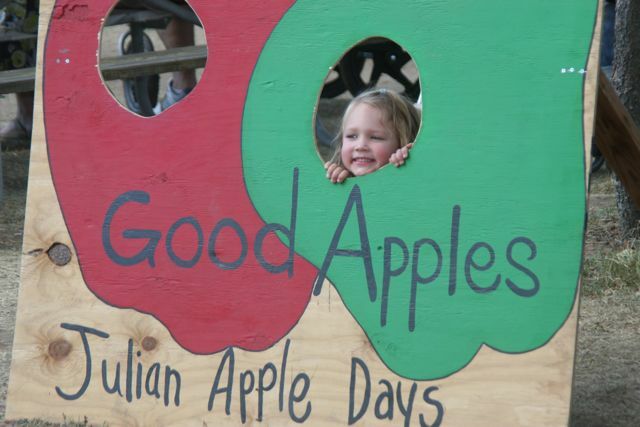 The highlight of the fall apple harvest is the Julian Apple Days Festival, a two-day celebration featuring apple displays, music and dancing, an antique tractor display, children’s games and activities, gold panning demonstrations, a beer and wine garden, food and merchandise vendors, contests, the coronation of Mr. and Mrs. Apple Days, and, of course, apple pie. The first 250 people through the gate (paid admission only) each day receive a free pie server. Visitors and residents of San Diego are welcome to “Discover the Action” this year at the annual Pacific BeachFest. 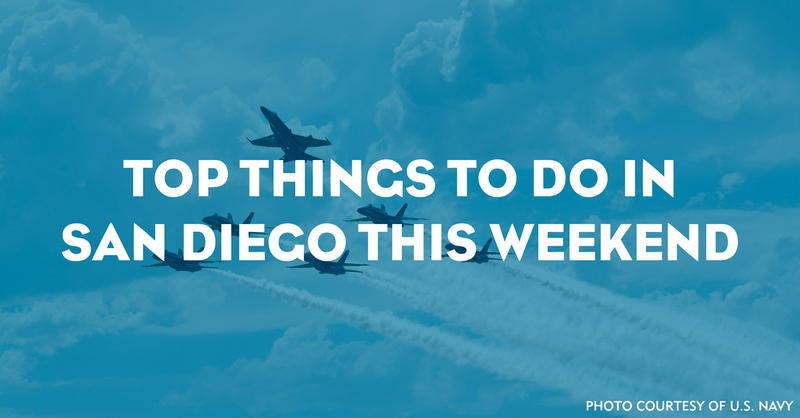 This one-day event is perfect for visitors looking to enjoy all that San Diego beaches have to offer. Whether traveling or walking from your house down the street, young, old or somewhere in between Pacific BeachFest has something for everyone! This Eastern Pacific Green Sea Turtle is turning 5 and he is inviting you to join him in his birthday celebration. 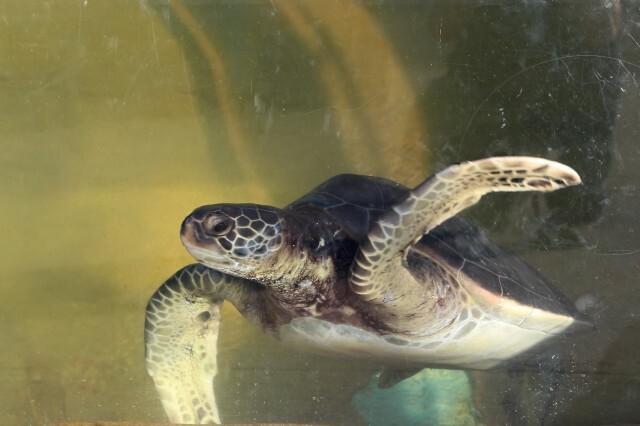 Our Eastern Pacific Green Sea Turtles are turning 5 years old! The splashy sea turtles that we fondly call Leonardo, Michelangelo, Raphael, and Donatello will be 5 years old this October. Join us on Saturday, October 4th, as we give the boys special sea turtle celebration cakes, play fun turtle themed games, drop in on lunchtime story time, and, of course, have some yummy cake yourself. The San Diego Night Market brings together a fusion of Asian street food, culture and entertainment within the bustling Convoy District, an emerging cultural, economic and innovation hub in central San Diego. The Market offers a spacious, open-air, evening-time urban experience, inspired by the lively Night Markets found in large cities throughout Asia. Don’t miss this exciting night that is unique to San Diego. This entry was posted in San Diego Events and tagged downtown, east county, hillcrest and uptown, mission bay and beaches, north county coastal, north county inland, south bay by Brent Bernasconi. Bookmark the permalink.